Just like all other beard trimmers, you can tell what it is about by reading the name. The part “Li” refers that it is a more durable and powerful battery than the Slimline Pro. Both of them are easy to use and come with a friendly interface. 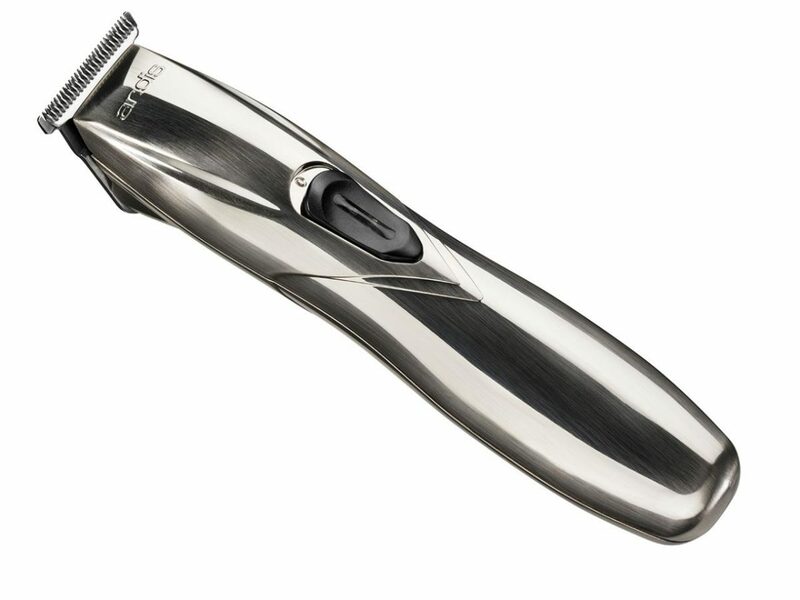 If you are a professional, using Andis beard trimmer should feel like a breeze to you. You can also use this one with or without the cord. The other one is just for cordless use. When a beard trimmer is for wireless use only it means that you have to keep it recharged all the time. If you fail to remember to charge it, the device may stop operating in the middle of operation. The other model charges from a dock so you cannot use it as a corded one. 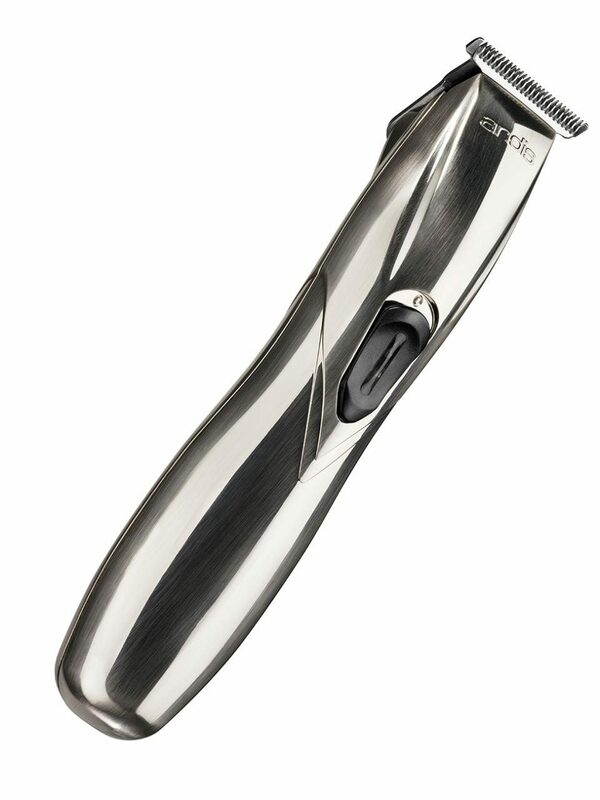 Andis has a great name for manufacturing corded beard trimmers, so if you want you can use it by plugging in. In that way, you will get huge power from the device. You can set the blades according to your wish and use it. It is light, silent and will fit every men’s hands perfectly and comfortably. The charging base of this one is smaller than the other model so that means you save a lot of space. It can be used to cut men, women and children’s hair because it is smooth and safe. If you have too much stubborn hair, this might not be perfect for you. The price of this one is more than the other one because of its features such as being both corded and cordless and having a more powerful battery. If you have any problem, contact with the manufacturers. For example, it might happen that you did not receive the cleaning brush in your package. If you charge it, it can work more than two hours. The motor of this device makes trimming an easy job. It increases the speed and gets the job done quickly. The four attachment combs are 1/16, 1/8”, ¼” and 3/8”. The cordless operation makes it convenient and flexible. There is a green light indicator to tell when to take off the plug. The tool is suitable for detailing. It is stronger than the T outliner which is many men’s favorite. The best part is that the blade can be adjusted to be close. It does not get hot when you use it for a long time. Therefore, you can use it for many clients, one after the other. The solidity and compactness of the product will please you. This entry was posted in Andis on January 3, 2018 by Professional Beard Trimmer Reviewer.